We've been shouting about London's Torches for some time now (you may have noticed) and it seems a few others are starting to catch on too. 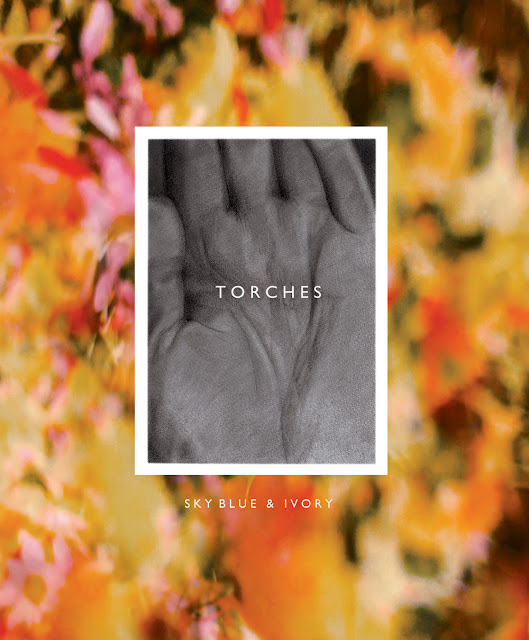 And rightly so, as they present their new video for last months "Sky Blue & Ivory" single. The video itself was beautifully captured by Alexander Ingham Brooke from Forever Pictures and follows two schoolboys 'pilgrimage' through woodland, which sees them throwing up the middle finger up toward religious symbols, amongst other things. Head here to grab the very, very pleasing remix from neighbour Shells, watch the video below.